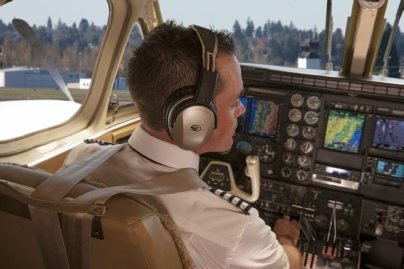 Welcome to LIGHTSPEEDPILOT.COM, an authorized Distributor for LightSpeed Aviation Headsets. But we are much more than that. We are passionate about aviation. We love anything with wings (or rotors). Over the past 20 years of flying we have used almost every type of headset on the market. In addition, we have dealt with lots of different companies. And, we can say without hesitation that LIGHTSPEED IS SPECIAL. Lightspeed is unique in that they devote all their resources on making a better, more integrated, and higher quality product than anyone else. Headsets are not an after thought, but rather the core focus of a product line up. Purchasing a headset for your aircraft is a large investment. We don’t just want to sell you a headset. We want to make sure that you have all the information you need so that we can sell you the perfect product for your needs. In that spirit, we have created a website with lots of information that will help you to better compare the different headsets that are available. If you need any additional information, or would just like to discuss your headset needs, please contact us. Without you, our customers, we would be nowhere. Customer service is EVERYTHING. When we started manufacturing products at Aircraft Specialty 5 years ago, we vowed that we would always take care of our customers. We would grow in a sustainable fashion so that we could continue to provide the personal attention that is sometimes rare these days. LightSpeed Pilot is a further evolution of our brand. With hundreds of headsets sold, we wanted to branch out and create a space dedicated solely to these exceptional products, as well as create an educational area for current and prospective customers to get information on this great product line up. 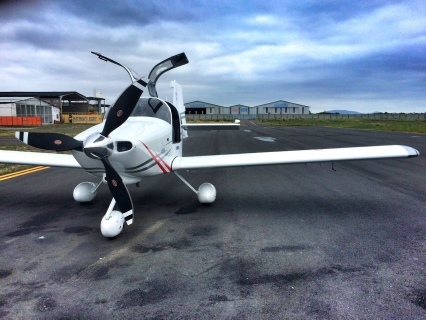 Whether you are flying a Vintage taildragger, an aircraft you built yourself, or professionally, demand the best. Lightspeed is the only company in the industry that provides such a complete, unparalleled service and user experience. Which Headset is right for me?